Recently appearing at national venues such as the Bay View Music Festival and the Crested Butte Music Festival, Spectacle Brass actively explores a wide array of new music projects using the traditional brass quintet as a vehicle. With multiple world premiere performances and more commissioned compositions to come, the group has worked extensively in live and recorded music, including a prestigious performance invitation from the Georgia Music Educators Association. Spectacle Brass grew from inspiration to bring exciting and innovative music to communities around the globe. 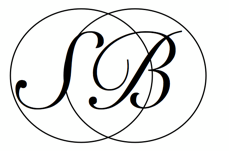 With a common goal of breaking down the barriers often surrounding classical and contemporary music, the group has traveled extensively around the United States, performing a wide variety of programs for countless audiences. 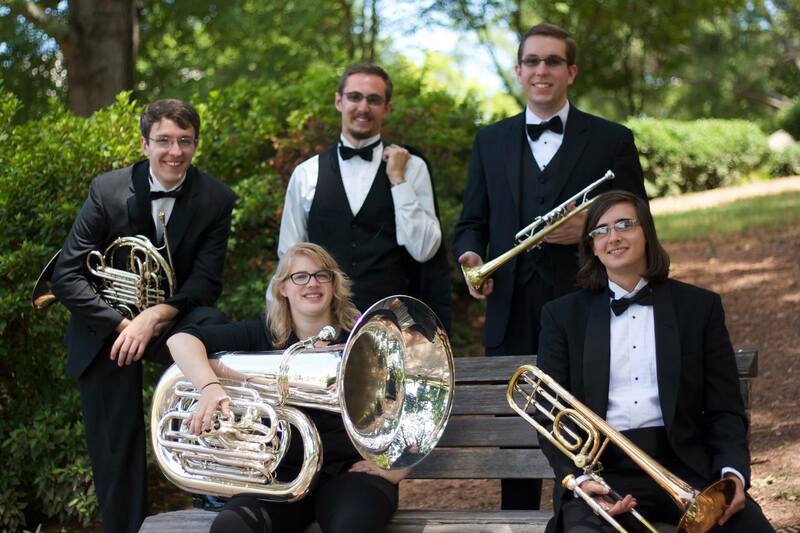 During early development, Spectacle was a finalist in the Calvin Smith Brass Quintet Competition in Knoxville, Tennessee and received a prestigious invitation to perform at the annual Georgia Music Educators Association In-Service Conference in Savannah, Georgia. The group opened for the renowned Boston Brass during the 2013 Crested Butte Music Festival, a collaboration that was a significant part of the quintet’s beginnings. With a passion for education, Spectacle Brass has organized and hosted educational concerts, clinics, and special events with several middle and high school music programs. Last year, the group coached Atlanta Area Council Boy Scouts in a music merit badge session at Kennesaw State University. Spectacle also performed as featured soloists with the Wheeler High School Wind Ensemble in a presentation of Bernstein’s Mass, a project which served as a fundraiser for the school’s arts program. Spectacle Brass made an appearance at the 2014 Bay View Music Festival in Petoskey, Michigan, during which the quintet performed several programs for surrounding communities including Harbor Springs and Indian Springs. Another project involved the recording of the brass music of William Funk, Artist-in-Residence at Washburn University in Topeka, Kansas.